ręce, jak i w zakupie nowego, sprawdzonego samochodu. Spełnij swoje marzenia motorazycyjne na jednym z naszych eventów. Znajdziesz u nas modele, których nie spotkasz nigdzie indziej. "In kimbex we make your dreams come true!" Cars that you will not find anywhere else – sports rarities and legendary classics. We invite you to check out our offer. Would you want to draw the attention of the guests during an event? Or maybe you are looking for a weekend car or one for a special occasion? Check out what we have for you! Feel like an unforgettable car adventure? Check out what emotions are awaiting you in the near future. We do not care for tools – we make dreams come true. 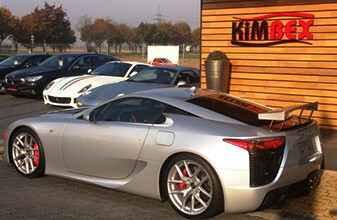 KIMBEX specialises mostly in buying and selling used cars. 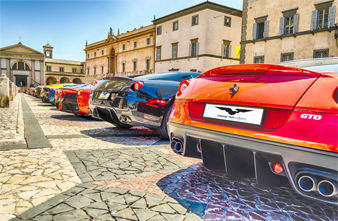 In our offer you can find both sporty and exclusive ‘gems’ which are real, automotive exquisites, as well as cars for the whole family. If you love cars then our offer is directed at you. 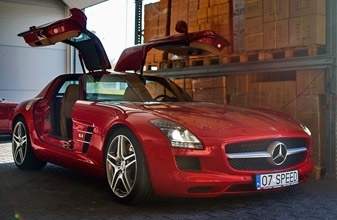 Each car was bought by us with the sole thought of re-selling. We offer instalment plans, leasing or warranty on demand. We rent cars for events, weddings and special parties. Official club of Porsche lovers in Poland – join the fans of the Stuttgart make. Best offer of end-to-end insurance – designed especially for you. Perfect spot for the Porsche 911 fans – legendary make produced for over 50 years.